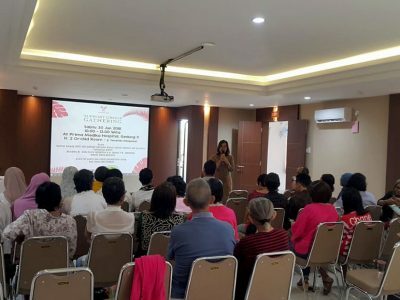 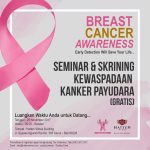 The support group gathering for June was held on June 30 at Prima Medika Hospital and was a special session for watching on large screen “Miss You Already”. 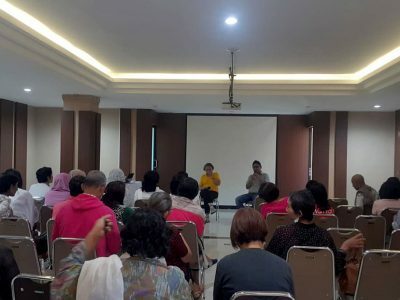 The movie tells aa story about a cancer survivor. 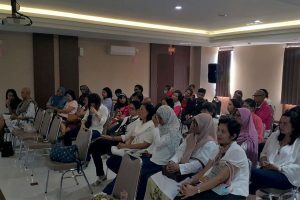 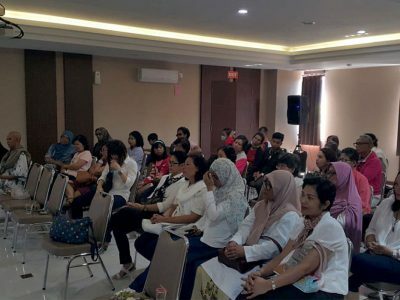 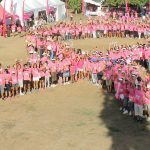 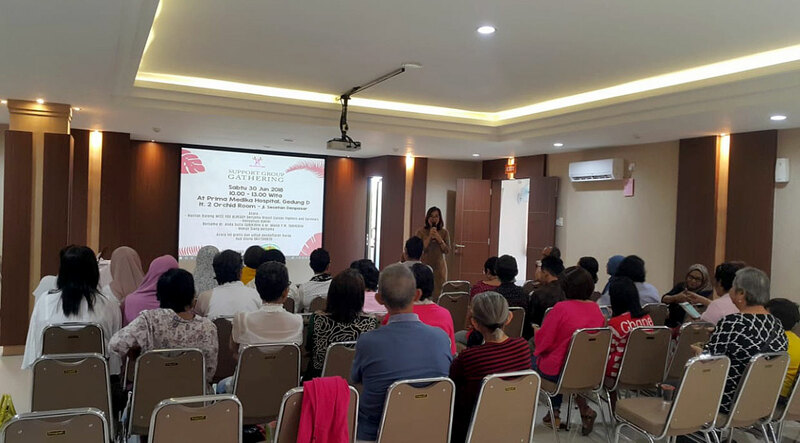 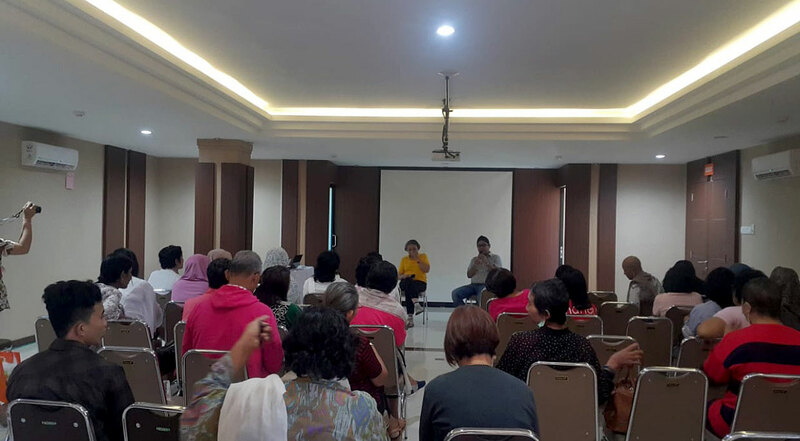 Around 30 survivors attended the gathering and the sharing session was lead by dr Anda Tusta SpB(K)(Onk) and dr Manik Y. W. SpB(K)(Onk).